Copywriting, guest blogging, storytelling . 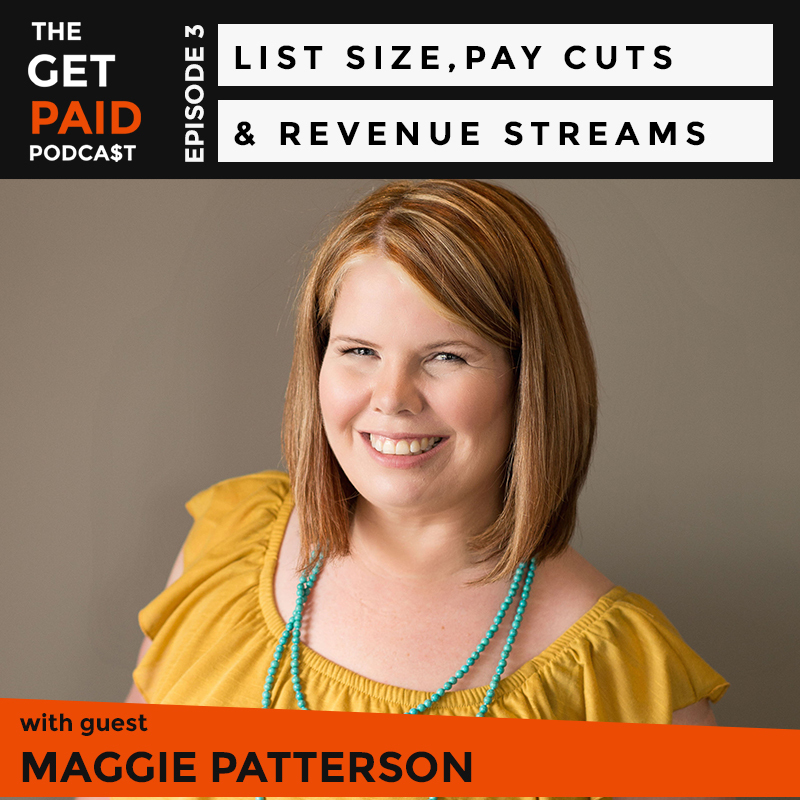 . . if it has anything to do with writing the words that’ll make you money, Maggie Patterson and her micro-marketing agency can handle it. But why did Maggie leave her cushy, well-paying corporate clients behind to roll the dice with an online business? And what does a business that provides SO many services actually look like? 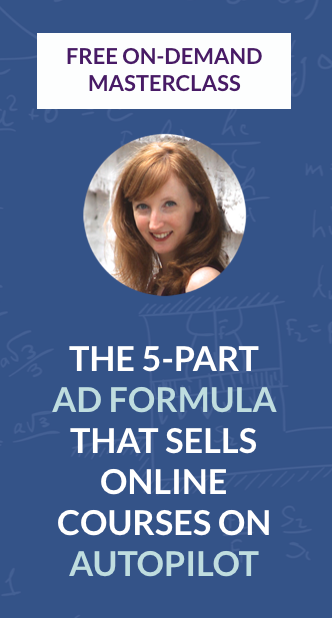 — What it means to have an “offline” marketing business, plus how and why she made the switch and went online. 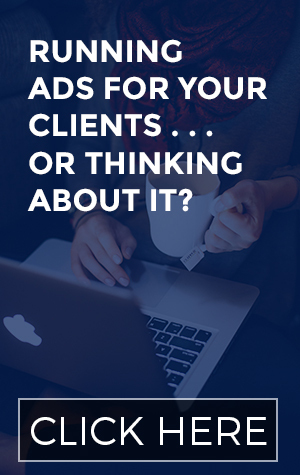 — How Maggie manages expectations of potential clients to avoid some awkward conversations down the line. — The breakdown of her revenue sources from 2014, and the financial hit she took personally in terms of take-home pay. — The actual numbers of our individual lists and what we could do to get them to 10K in two months. — The bizarre reason my own bank account was very low for most of June. — What Maggie’s in-person assistant does in 10 hours per month. — The effect her podcast has on the business’s bottom line. — What Maggie says you can no longer hope for when it comes to guest posting (but why you should still be doing it). Don’t want to miss an episode? I know you don’t. Click here to subscribe and get them delivered straight to your phone, tablet or computer as soon as they go live. LISTEN ON iTUNES, STITCHER OR GRAB THE FEED LINK HERE!